Girls have the power to change the world; the girl effect is powerful and able to reduce world poverty. So men and women have to go into the kitchen together. Only in this way will we achieve gender equality and empower women. Social, economical, political, and cultural pressure often pushes women and girls into the most vulnerable positions in society. Discrimination against women and girls is a hard reality. Gender–based violence, reproductive health inequities, harmful traditional practices, and economic discrimination are some of the dimensions of this problem. What is the recipe for the promotion of gender equality? Education. The efforts made to eliminate gender disparity in primary and secondary education will have a direct impact in the empowerment of women. 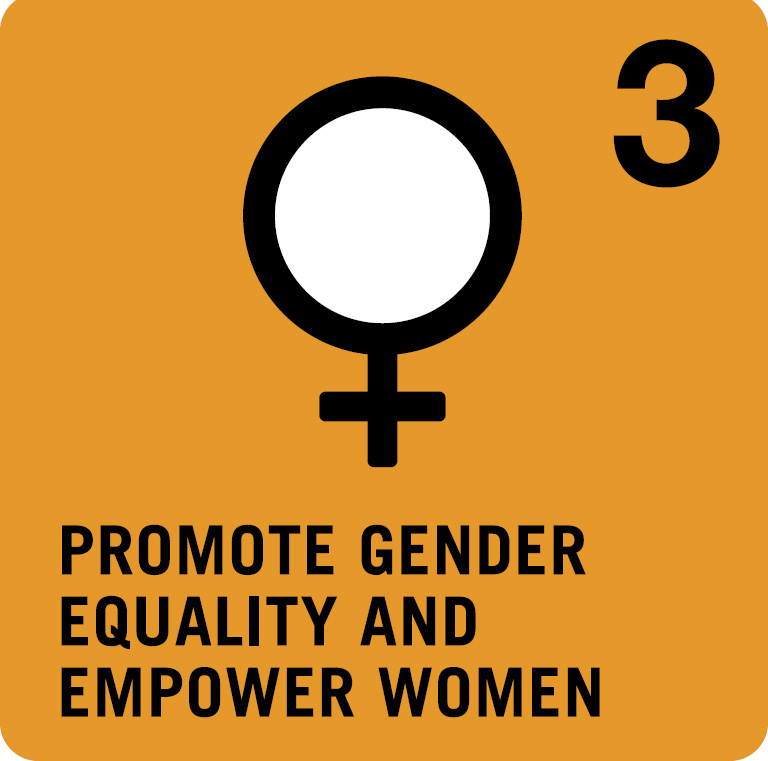 The importance of gender promotion for the eradication of poverty and sustainable development is undeniable. First, gender equality is a human right. Women have the right to live with dignity and with the conditions to achieve social and economical security. Empowered women contribute to the health and productivity of their families and communities. Nearly 50% of YMPs are women. This goal comprises great chances to also reach these young and successful women with special actions related to the MDG 3. You can find examples of this in our recipes… for instance in the recipe on MDG shopping bags.